This tube comes in a orange colour tube pack with orange colour screw open lid and the tube also in the same colour. It looks awesome and smells heaven. the cream is in white semi liquid form and runny texture. 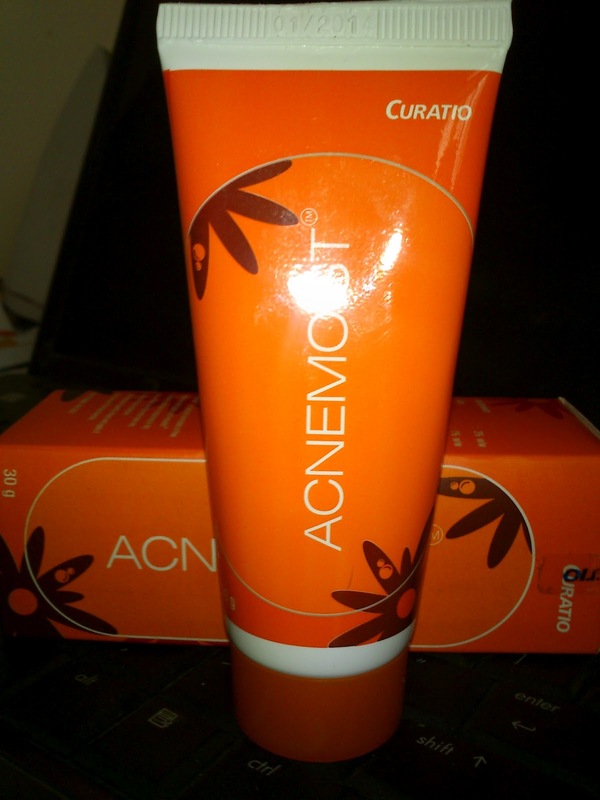 Acnemoist is specially formulated for oil free moisturizer with Jojoba and Pentavitin. 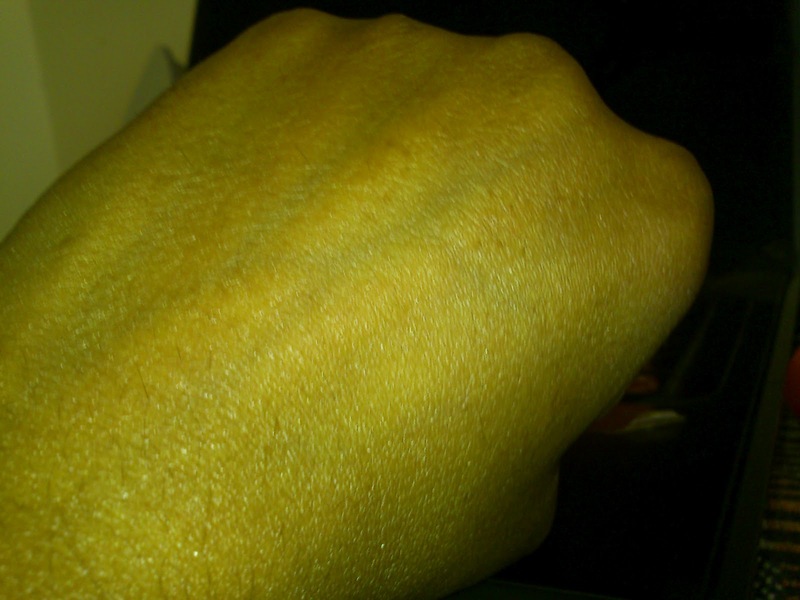 It provides extensive moisturizing in dry skin without making the skin look oily. It also offers Sun Protection. Take adequate amount in hand and apply it on dry area of the face liberally. 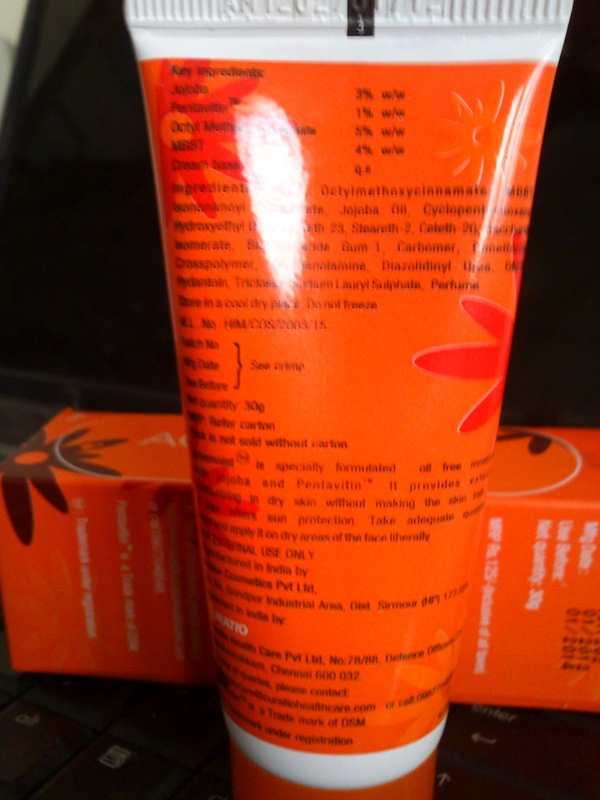 This product is marketed by Avalon Cosmetics PVT Ltd. I was so excited to use this at that worst condition I have to apply it. My Dr suggested me to use it in the morning. I have used this cream for several application to rectify my skin's dryness. I had dry patches too on that time. Those are gone within 2 to 3 days. After my dry patches cured my face came back to oil factory old story. After that whenever I applied the cream, it makes my face too oily, like my face dipped on a oil bucket.... :( . I started to feel uneasy to wear this cream. Still I have allergy and I am in treatment I have to use this cream as per Dr's advice. I am waiting to quit this cream. But this doesn't breakout me though it made me oily. The cream doesn't clogged skin pores. I think this cream will be best suitable for dry skin beauties. Soothes effectively when applied on the dry skin. Good cream for dry skin ladies. Handy can carry around with you. Not working on my Acne. 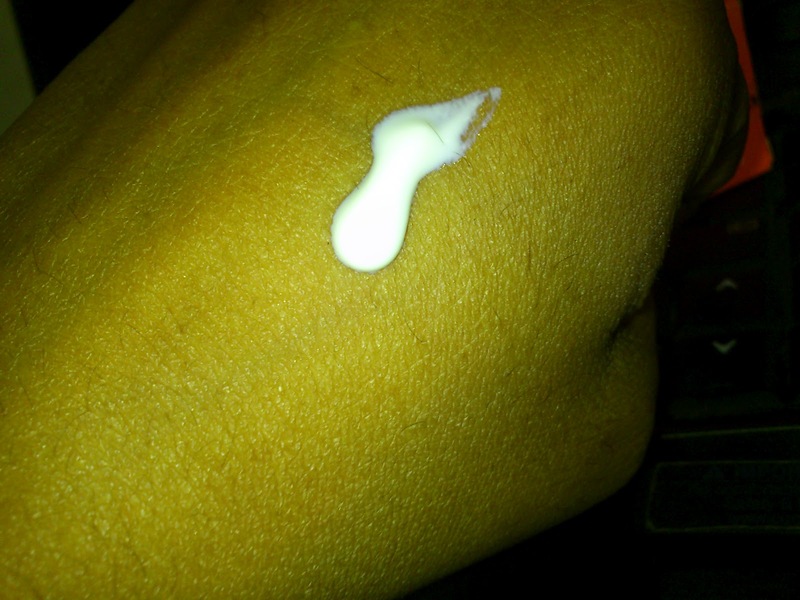 For oily skin ladies please stay away from this cream. Mentioned in the pack as it gives Sun Protection, But there is no SPF. The tube contains air then the cream. May be oily skin people gets sweat after applying this.